Inspired by the tradition of lambic style brewing in Belgium, this is the first mixed fermentation program of its kind in Asia. 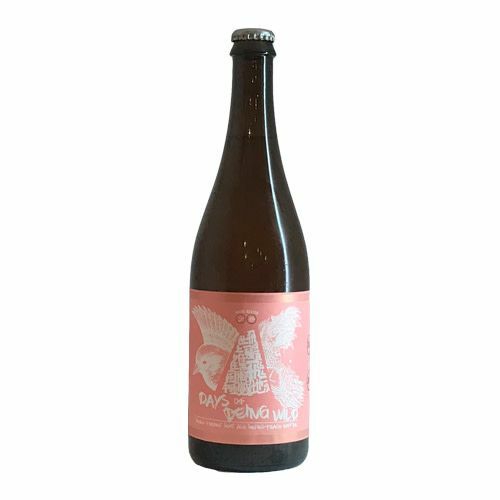 With a mixed-culture fermentation featuring a medley of wild yeast and bacteria strains, these beers have haunting complexity, natural farmhouse funk and refreshing fruitiness. A collaboration brew with Kissmeyer Beer. 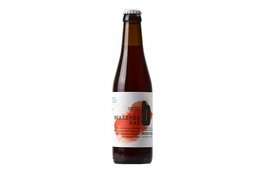 A traditional German style Gose, flavoured with Gooseberries, Sea Buckthorn and Sea Salt. Tart, lightly sour, fruity and refreshing with a defined saltiness, excellent accompaniment to food. A very fruity and tasty Berliner weisse fermented with raspberries, vanilla beans, lactobacillus and brettanomyces yeast. 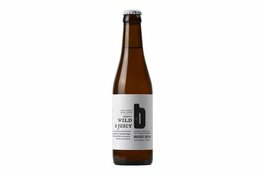 A juicy, tart and fruity wild ale with Mosaic, Amarillo, Cascade and Columbus hops, fermented with different bacteria and wild yeast strains. 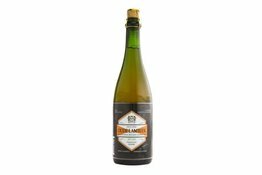 De Cam Geuzestekerij Oude Lambiek De Cam is a blend of three-year old lambic released sporadically in 750ml bottles. The ABV varies by release but is generally between 5% and 6.5% ABV.